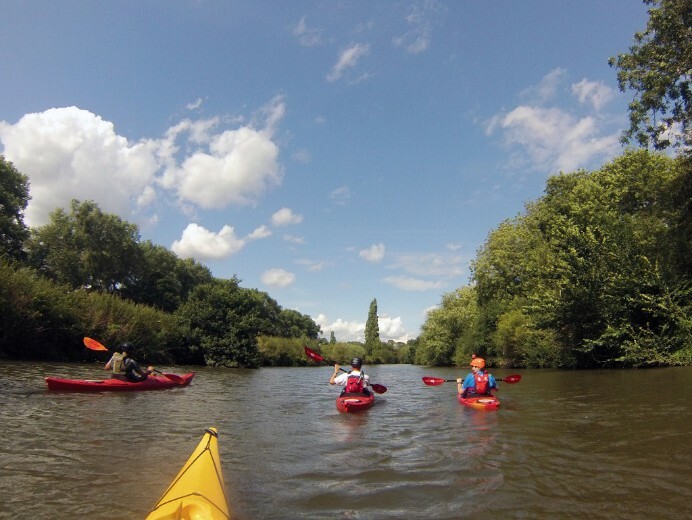 The Kayak Coach operate throughout Sussex running a variety of training courses, kayak, canoe and paddleboard hire as well as a range of guided river tours. 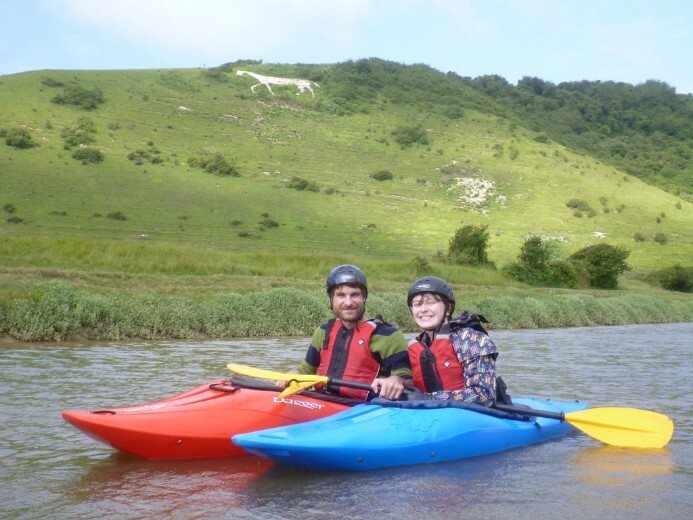 Everything we do is all about getting out into the countryside and immersing yourself in the stunning South Downs National Park. 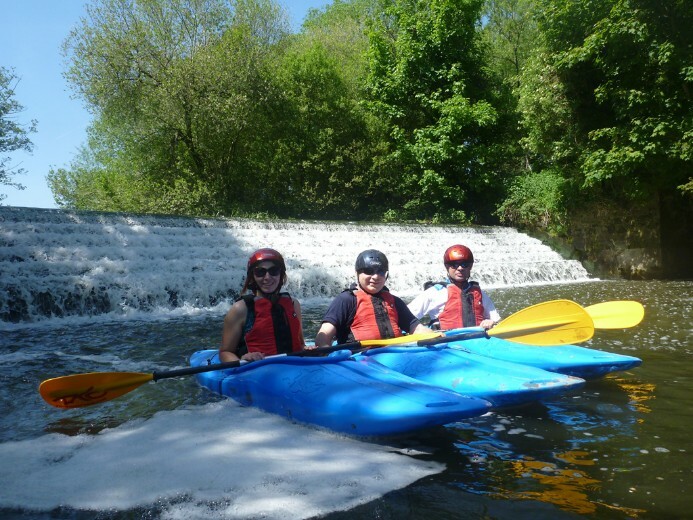 Larger groups of up to 20 can be catered for but only on a private booking basis. We run tours most days during the warmer months, less often through the winter. 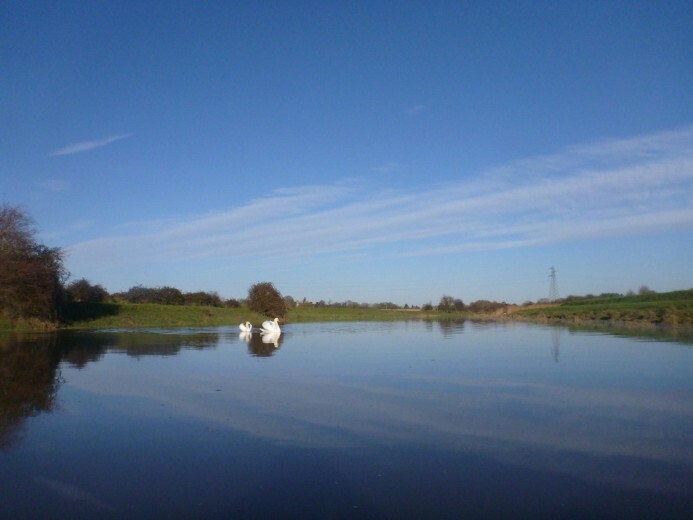 Our tours are reliant on the tide, as the tide changes every day, tour start times are different every day.